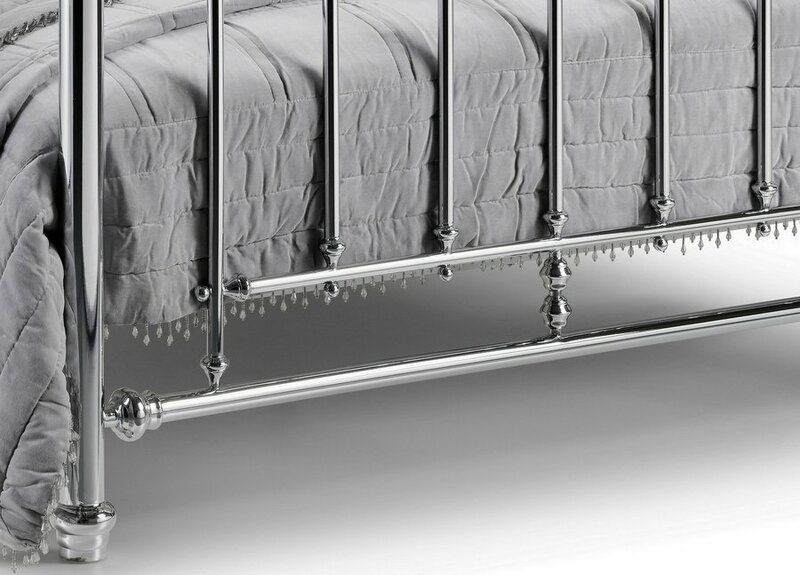 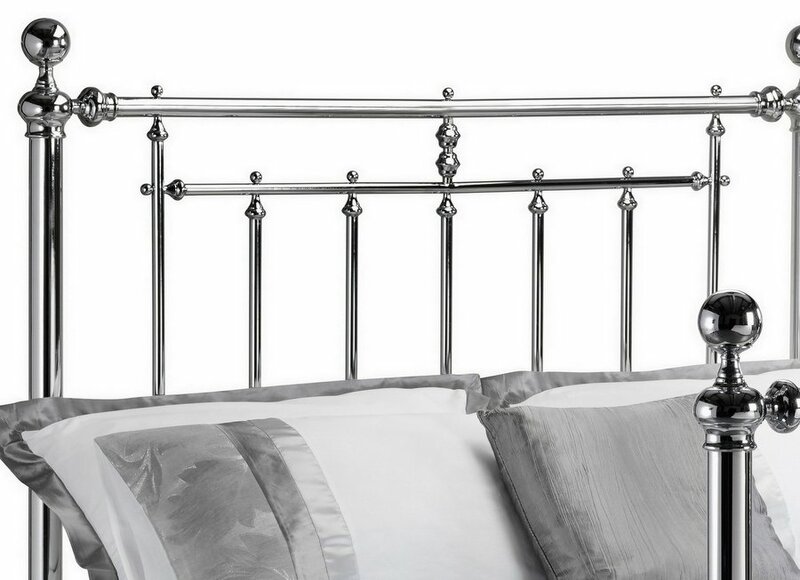 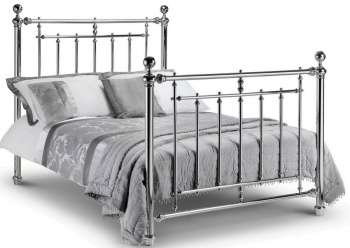 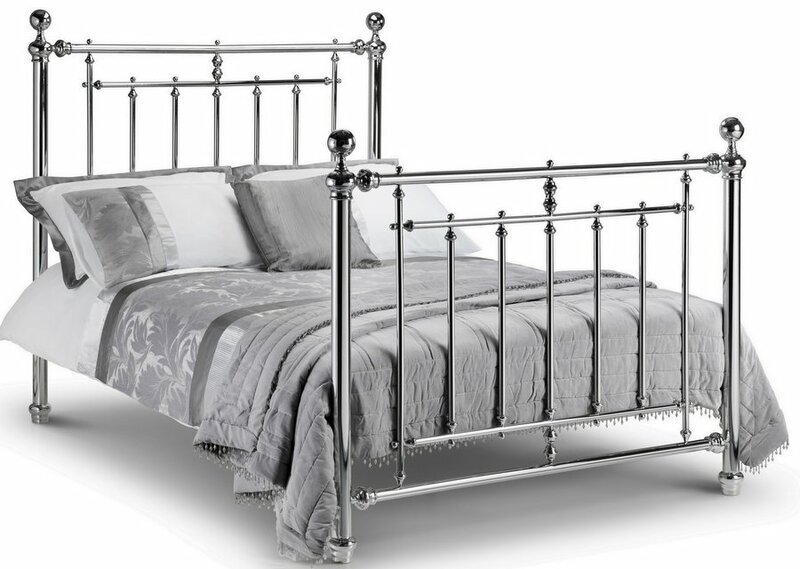 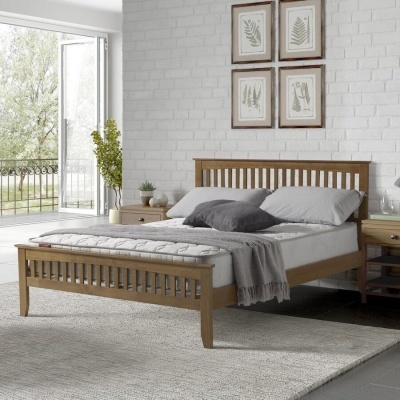 With grand looks and a strong and sturdy frame the Empress bed frame will be a pleasure to own for a long time. 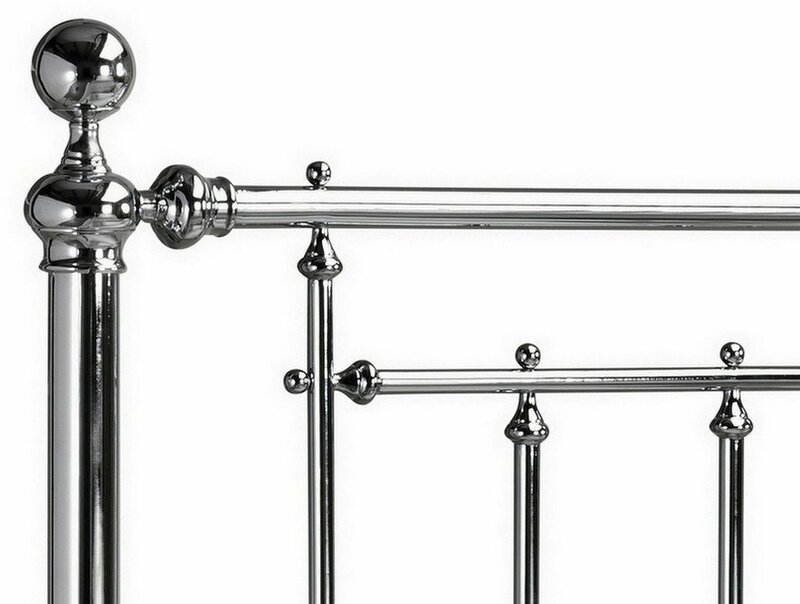 Highly detailed finials and castings add to the beauty of the piece. 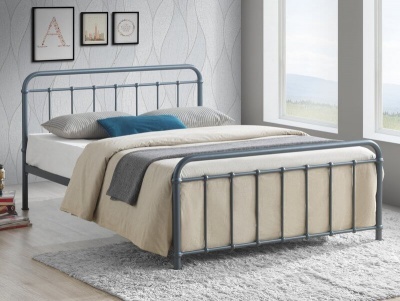 Fits a standard UK double sized mattress.